You will need to order your Ingenico EFTPOS Terminal from your bank or Tyro EFTPOS terminals direct from Tyro. They will come with all necessary cables that are required to link to Retail Manager POS Software. You will require either a spare serial or USB port on your POS Computer / Terminal or if you are using Tyro it will connect directly into your network switch. 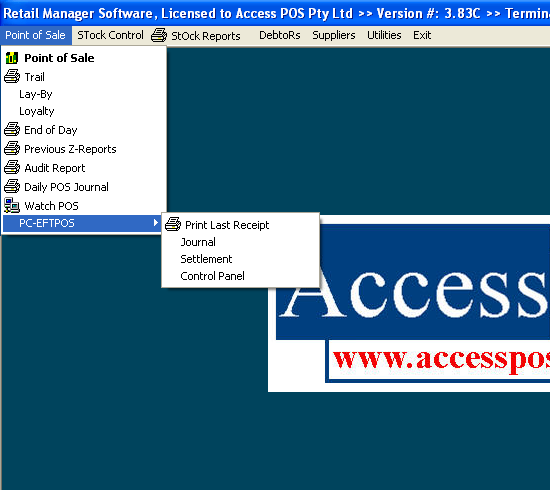 Access POS can then assist you with the installation of the Retail Manager EFTPOS Software that will enable communication between your POS Computer / Terminal and EFTPOS unit. 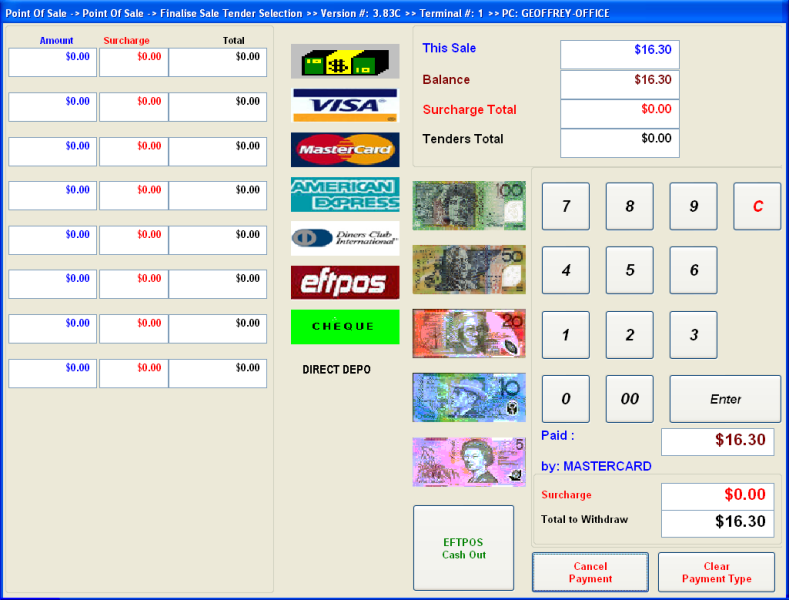 You can not purchase the EFTPOS Link Software Add-on as "stand-alone" ie. 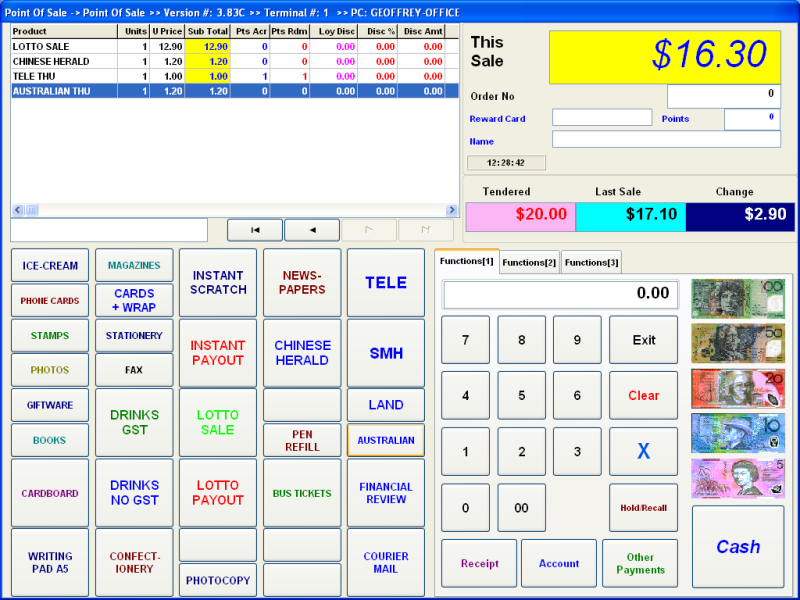 You must already have purchased a Retail Manager POS Software license or you can purchase the EFTPOS Link Software Add-on at the same time as the core Retail Manager POS Software product. You need to purchase the same number of EFTPOS Link licenses as the number of computers you are licensed for the Retail Manager POS Software. ie. if you are licensed for four (4) computers then you would need to purchase four (4) EFTPOS Link licenses.